Many weeks ahead of its November 2018 release, the trophy list for Spyro Reignited Trilogy has gone live. The trophies are for Spyro: The Dragon, Spyro 2: Ripto’s Rage, and Spyro 3: Year of the Dragon. Each of the three titles features its own Platinum Trophy. In total, there are 108 trophies across all three of the Spyro Reignited Trilogy‘s remastered games. These 108 trophies consist of 3 Platinum Trophies, 12 Gold, 38 Silver, and 55 Bronze. That’s a lot of trophy hunting for players inclined to take each of three Spyro games to task. The first Spyro features 37 trophies in total. For the most part, they are pretty straight forward: Defeat enemy X, unlock a secret entrance, or dispatch a number of enemy Y using a certain skill. 30 trophies make up the list for Spyro 2: Ripto’s Rage. The variety of trophies seems to mirror that of the original title’s remaster. Finally, Spyro: Year of the Dragon has 41 trophies in all. So long as you keep an eye on the combat-specific trophies and are willing to explore and complete various tasks, the Platinum Trophies for each appear as though they’re easily attainable. For $40 and a chance to dive back into the beautiful world of Spyro, this collection of PlayStation classics may very well be every trophy hunter’s dream. 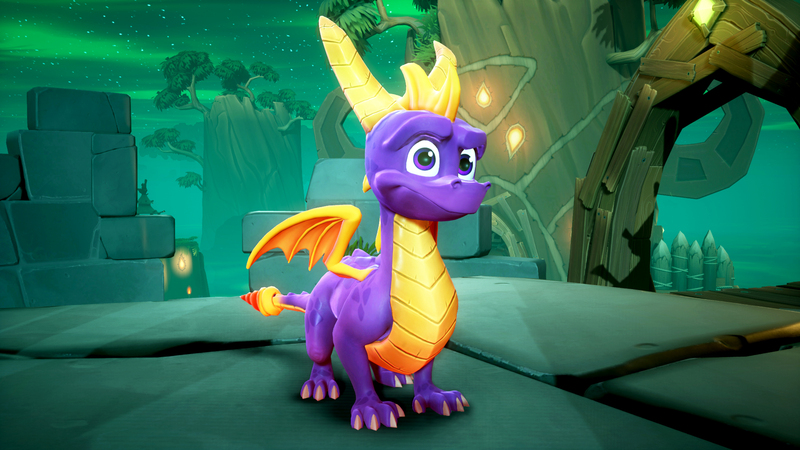 Following a two-month delay, Spyro Reignited Trilogy will launch November 13, 2018. The much-anicipated collection is coming to the PlayStation 4 and Xbox One.